The homogenized and inauthentic communication that plagues the business world is exhausting. Whether it’s too formal, too boring or too buzzword-y, this content clutters inboxes, news feeds and brains. It’s generally devoid of voice and personality—the elements that appeal to the human need for connection. No one wants to interact with that type of brand, and, naturally, no one wants to be that brand. When it comes to branded content, companies that can’t communicate clearly and with authenticity will simply be overlooked in today’s marketing landscape. Conversely, those that find genuine and original ways to connect with consumers will find themselves with an engaged following in no time. The best brands have a powerful, genuine and authentic brand voice that serves as a conduit between the company and its consumers. With the evolution of brand publishing, brand voice is brand identity; consumers want to know who you are and what you value, then they will decide whether they want to engage with you. By showcasing your company with a strong voice, you can cultivate a relationship with your consumer and, ultimately, win their loyalty. According to an Edelman study of 11,000 consumers, although the majority of customers are eager for brands to share, few feel that brands do it well. Finding an authentic brand voice can help engage your consumers. But why is it so hard for brands to identify a strong voice? Why do brands continue to try to craft/manufacture/every other euphemism for “fake” that voice? Your brand voice shouldn’t require extensive market research or a carefully constructed framework. An authentic and genuine voice doesn’t need to be created. It just needs to be found, because it already exists. It’s the voice you hear every day in the halls. It’s your instant messages, your lunch conversations, your silly Post-it notes and jokes to each other. It’s the way you answer the phone and greet the UPS guy. It is the composite of all your communications. That is the real voice you want to share. Capture that, harness it, correct the misspellings, delete the obscenities and put it out into the world. It won’t be perfect, and it shouldn’t be; authenticity is the goal. Yes, you can filter your voice, but you can’t fake it. Faking it attracts the wrong kind of consumer, if any at all. Your voice is there to help attract your people. According to the same Edelman study, 92% of people want to do business with companies that share their values. Showcasing a brand voice that reflects your values will attract a more loyal following. The brands we love and naturally connect with don’t have to calculate; communication is natural and reflects who they are and who they want you to be. Nike inspires you to greatness. Chipotle encourages change for good. Zappos makes you feel human. It isn’t always their products that attract us; it’s a connection that comes from the demonstration of a shared worldview, reflected in both what they say and how they say it. 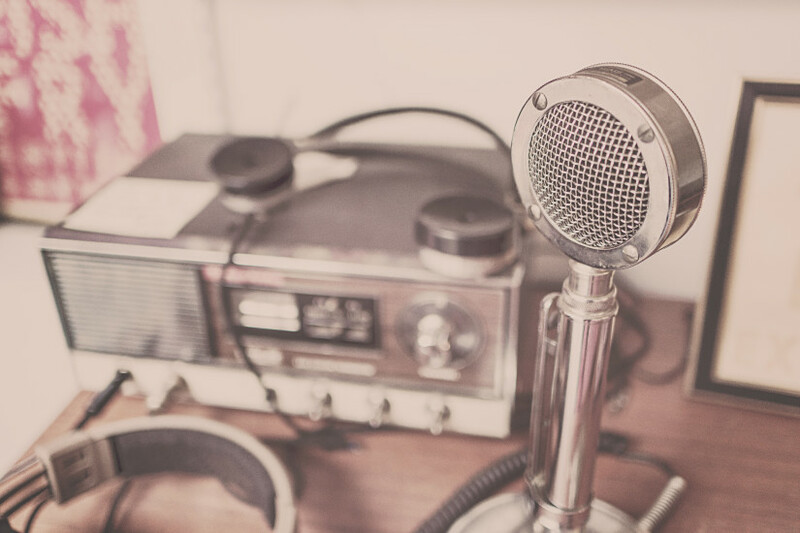 What does your brand’s voice sound like—and how do people respond? NEED HELP FINDING YOUR BRAND VOICE? LET’S CHAT.